Pride & Groom - Paws down the best in town. Friendly staff. Reasonably priced. Loving gentle care. Pride & Groom is a Winnipeg-based dog and cat grooming business that was established in 2003 by certified groomer and owner Dawn Fitelovitch. 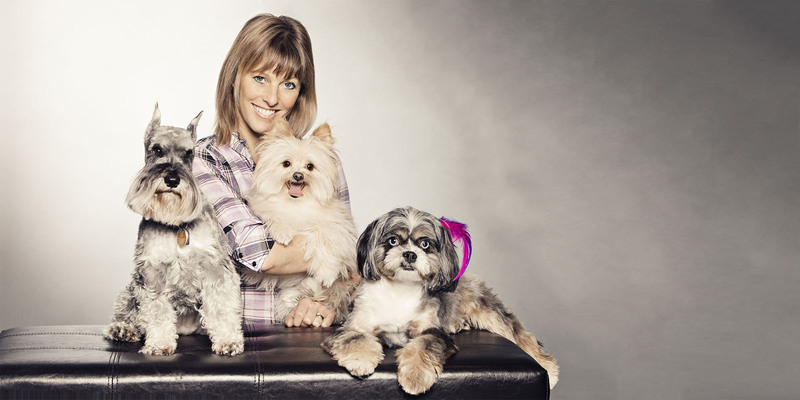 Pride and Groom began as a mobile pet grooming business and evolved over the years into a thriving pet care business in River Heights, Winnipeg. Dawn has a loyal and personal relationship with owners and their dogs that is based on trust. The safety and care of your pet is the priority during each grooming experience. She and her team tailor groom each dog and cat as a unique and individual pet. The salon is clean and has a home-like atmosphere. No unnecessary kennelling while waiting.